GRAPHISOFT has long advocated for user training and puts an increasing amount of focus on that aspect of servicing our customers. Basic tutorials and resource links are embedded in the software and users know they can contact tech support nearly around the clock for advice. 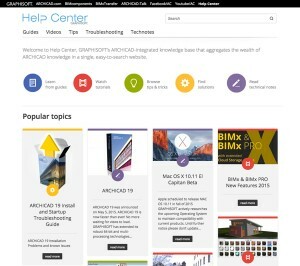 In addition to the online help center, YouTube channel, social media and social networking avenues for ARCHICAD users to get advice and training, GRAPHISOFT employs several BIM consultants who have valuable insight into what issues we are seeing from a user standpoint with the software. GRAPHISOFT also creates opportunities for our customers to benefit from in-person, on-on-one classes as well as ARCHICAD boot camp for both new and experienced users. 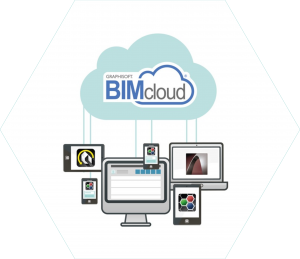 BIM consultants have the distinction of being able to interact with the same offices on a regular basis. The consultants will often be called upon to develop strategies in which ARCHICAD can assist on specific projects. Through that relationship and with their background as licensed architects, GRAPHISOFT BIM consultants provide a level of assistance that is unmatched in the industry. 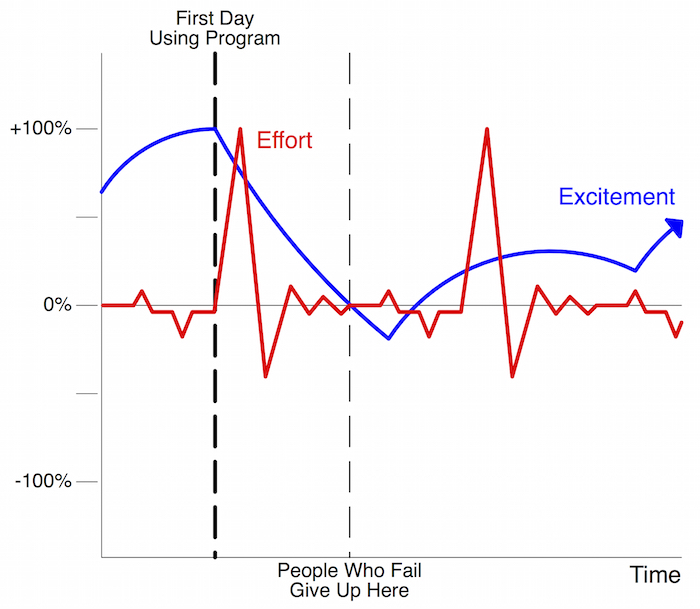 Quantifying the value of training. 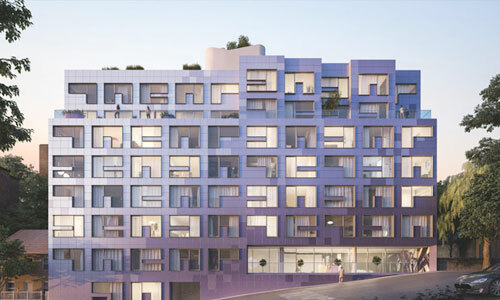 ARCHICAD BIM consultants work with clients on an on-going basis, developing a relationship that allows all parties to come up with solutions that improve workflow and benefit the bottom line. Firms having transitioned to ARCHICAD from a 2D software have reported to our staff that meeting a big deadline without ARCHICAD would have required an all-nighter – having ARCHICAD and training with our experts literally allows them to sleep at night. Our experts work to build their relationship with clients. During the early phase, all parties come together to determine the firm’s or individual’s needs. Discussions help to evaluate existing experience with various forms of software. Together, the group can develop a plan for moving forward with training. Throughout the process there is a give and take of information, the consultants know what projects are in house and can assist with techniques that benefit that particular assignment. The in-house or virtual training from ARCHICAD BIM consultants helps users unlock features to save hours of work on a project. Contact us today to learn more about training options from GRAPHISOFT! Hey everyone! It’s Jared. I’m hijacking this post. One of the bonuses of writing for GRAPHISOFT is that I get to see articles before they are released. I usually don’t have time to read everything, but occasionally an article title in the blog post queue catches my eye and I read it. As should be no surprise “Invest in Training with an ARCHICAD BIM Consultant” was one of those posts. I’m a huge advocate for investing in one’s ARCHICAD knowledge. But one can only read so much, or watch so many videos. We need a diversity of training solutions, and that most definitely includes professional trainers. When I started Shoegnome back in 2010, one of the things I did was training. It was just one of many activities; I spent perhaps 20% of my time training other users, max. I would travel around the Twin Cities meeting users for a few hours, helping them conquer ARCHICAD. Eventually I got busier and stopped driving to meet people. I decided to focus on online training, with only the rare exception. Even with local users, I found I preferred meeting over the internet. Over time though even that disappeared. One on one training is hard and time consuming. It takes practice to be good. It takes experience to stay focused and not get distracted. It is stressful making sure your students, who you are heavily invested in, succeed. It takes a lot of effort and time—time I don’t have anymore. And training new users takes a herculean amount of patience that few people have in unlimited quantities. Plus, if I’m honest, was never my favorite part of being an ARCHICAD guru. It’s exhausting. But I did it for such a long time. I kept saying yes because I knew how important it was. Having a couple of hours to sit down with someone—virtually or in person—is the best. THE BEST. I have seen so many ah-ha moments during training. I have seen so many users accelerate their self-learning post-training. I continued to do training well past when I enjoyed it because I felt guilty saying no to another user. I knew how important it was, and I also knew if I said no they probably wouldn’t get any real-time training. And that made me feel bad. 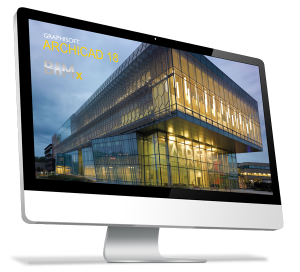 Many of us think of GRAPHISOFT North America as the company we first met when we started using ARCHICAD. It’s the same way many of us still think of ARCHICAD as the program we first met, not the one we actually use today (which means we ignore, overlook, or misuse much of what ARCHICAD can do). 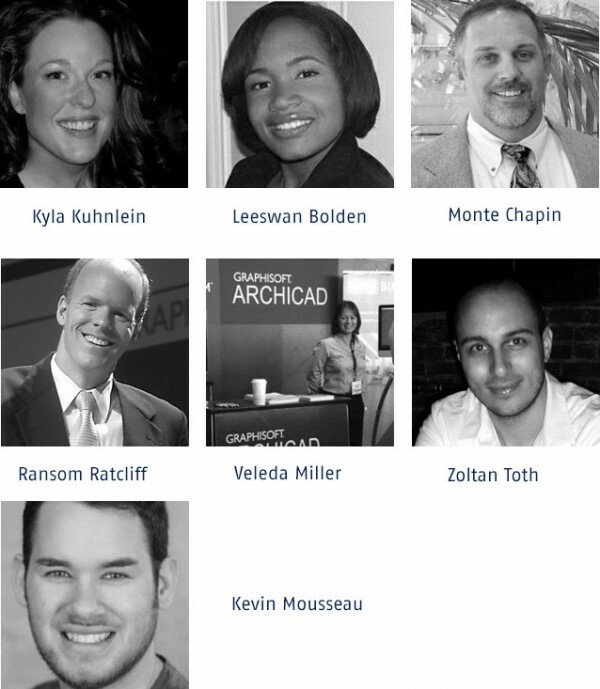 GRAPHISOFT North America has a lot of BIM Consultants now. I don’t know the numbers off hand. But when I started using ARCHICAD I’m sure the number of BIM Consultants GSNA had was somewhere around zero. Plus or minus. Possibly minus. The GRAPHISOFT BIM Consultants are architectural professionals who can help you push the boundaries of what’s possible with ARCHICAD, giving your employees the power to work faster and efficiently. These BIM Consultants are all over the USA. I don’t know the exact locations (well I know at least half a dozen of the locations), but odds are there is one much closer to you than you think. And they will all work remotely. Now when a user asks me for help, I say “give GRAPHISOFT a call. Don’t be afraid.” That’s the toughest part, isn’t it? Just picking up the phone, calling GRAPHISOFT, and asking for help. Have you tried it? Contact GRAPHISOFT. Tell them where you struggle with ARCHICAD. And ask. Ask them who’s near you that can help. Or who can meet you online for a few hours. You are worth the investment. Also, remember to challenge GRAPHISOFT. These BIM Consultants are here for us. If we need help with how to use the Curtain Wall Tool, I’m sure they can teach you. If you need help with IFC data change, I’m confident they can tackle that too—if we ask. Maybe you need a few hours help with the basics. Maybe it’s a week’s worth of help with process improvement and high level BIM stuff. Either way. Call. Ask. See what happens. Thank you Mary and Jared for your article and honest comments. Yes, sometimes it is hard and requires a lot of patience to train and guide others, but at the end it is worthwhile having brought another architect or even entire office up-to-speed with ArchiCAD and BIM … enabling him or them to impact the future of the building & real estate industry.